Book clubs can be just the word-of mouth marketing that a book needs in a crowded marketplace. But how do you get a book club to choose your book instead of Oprah's pick? Our team has a few pointers for making your book as attractive as possible to book clubs. When contacting book club organizers, be sure to share any book reviews from credible sources. Ask about their club’s demographics, and any particular interests, and how receptive they may be to any sensitive themes in your book. Ask what the last few books they discussed were, to give you an idea of their taste. 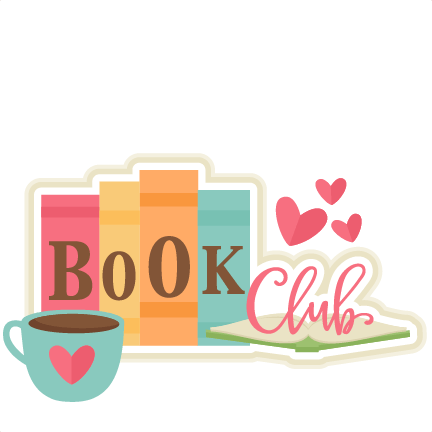 Offer to follow the organizer or club on social media, and encourage the members to be in touch through social media as they read to give you an idea of the topics that interest them most in your book. Get readers talking! Write a list of thought provoking questions—either added to the back of your book, shared in a handout, or easily available for download on your website. No yes or no questions. The goal is to spark a lively discussion! The more you can make discussing your book a deeper and memorable shared experience, the better for the reader as they will talk about it and hopefully generate ongoing interest in you and your book. Meeting and talking with an author is often a great thrill for a book club. If you are local, offer to meet in person. Or, you can offer a phone call, FaceTime or Skype interaction. Be on time, share questions before the event, have some interesting points to share especially around events, research or life moments that inspired your book. It’s a great opportunity to spark lively conversations, especially on controversial decisions by characters. Allow readers to ask you about your storytelling choices. Feel free to share items like bookmarks, postcards or other related marketing items. Some authors have (inexpensive) items with themes related to their book to share as giveaways from candy to temporary tattooes, stickers, tote bags, etc. This is also a great time to ask them to consider writing a review on their favorite site— Amazon, Barnes & Noble, Goodreads, etc. You can share a quick explanation of the importance of reviews for authors. If your book is stocked in a local independent bookstores, ask the store if they would provide a discount to book clubs.